Mudumalai is situated close to the nilagirihills some of the forest is part of niligirihills. This forest is also part of nilagiri biosphere reserve. 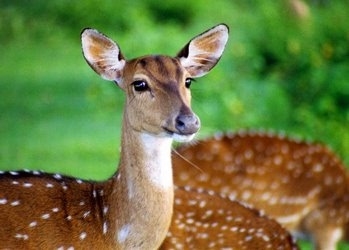 Other National parks and wildlife sanctuaries in Nilagiri biosphere includes Bandipur National park (karnataka), Nagarhole National park(karnataka), Mukurthi National park(kerala), Waynad wildlife sanctuary and Silent valley national park. 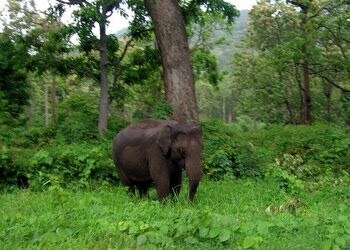 This place receives more rain fall than Bandipur and wildlife is similar to bandipur. Forest department safari is available in Teppakadu. Even in main road some wild animals can be seen in the mornings.